Huawei has been trialing EMUI 9.0 beta based on Android 9 Pie in various markets across the globe, but this exercise started in China before spreading to other countries. As expected, China is also the first market to get the stable version and it is coming in as EMUI 9.0.0.125. 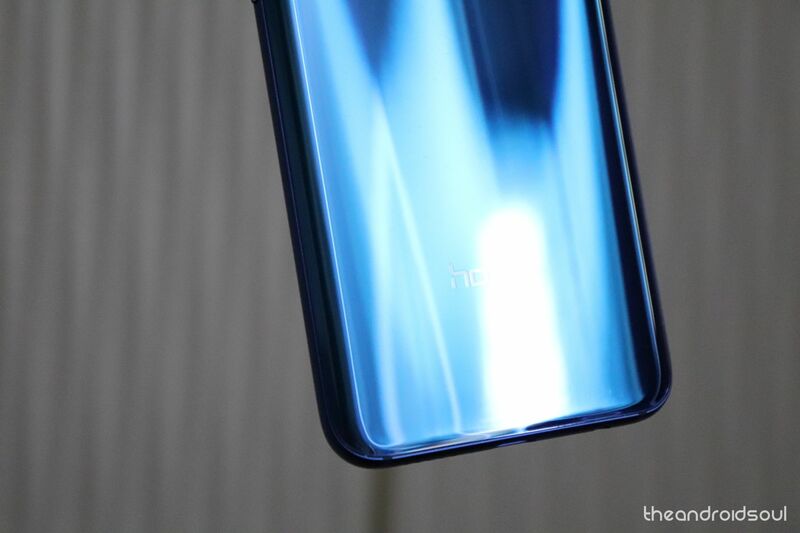 Apparently, this update is limited to a few units for each of the Huawei P20, P20 Pro, Mate 10, Mate 10 Pro, Mate 10 Porsche Design, Honor 10, Honor View 10 and Honor Play, with a full rollout expected towards the end of next week. 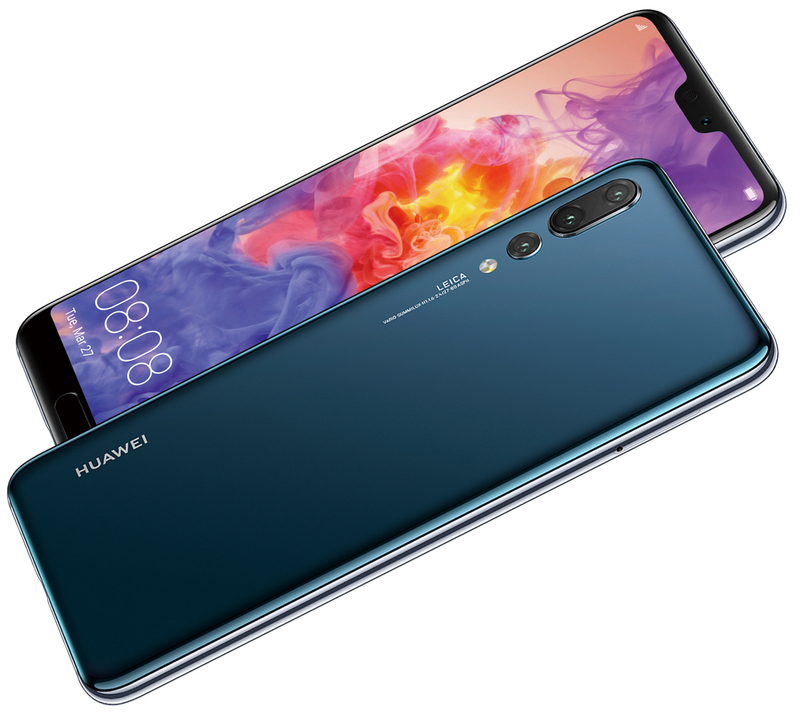 The devices mentioned were the first to join Huawei Pie beta program and they were always going to be the first to get the stable. With the update having started rolling out in China, we expect the same for the global variants in the coming weeks, probably towards the end of this month or maybe in early December 2018. Besides Pie, the new EMUI 9.0 also brings nature-inspired alarms and ringtones, intuitive design, illustrated functionality, and simplified settings, SmartCare AI, password vault, digital balance, and so on. Since it’s an OTA update, you’ll have to be patient for it can take days before the download notification arrives. Huawei also notes that after installing this update, you will be unable to use any third-party launcher on your phone, however, this issue will be fixed in the next update, so be sure to grab it if you are into third-party launchers.